A man walks past a Prada SpA advertisement at a pop up store operated by the fashion house inside the Galaxy Macau casino and hotel, developed by Galaxy Entertainment Group Ltd., in Macau, China, on Tuesday, Feb. 19, 2019. Galaxy is scheduled to release annual earnings on Feb. 28. 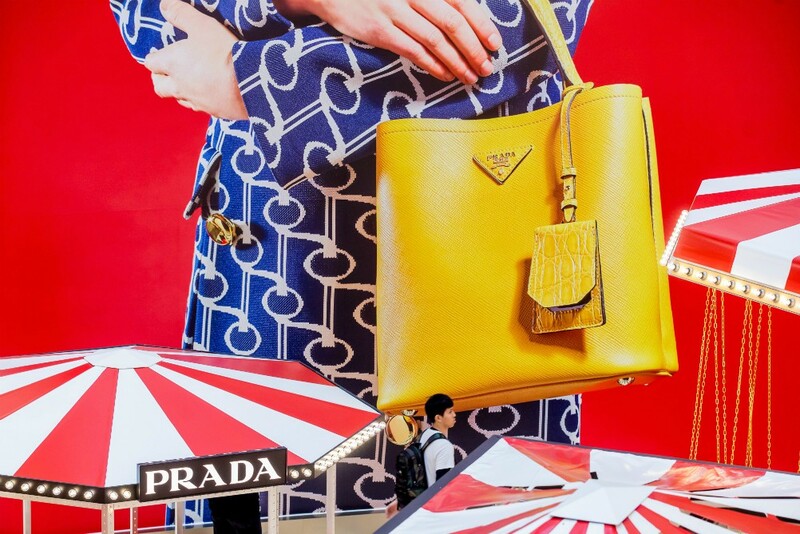 Prada SpA shares fell to the lowest close since 2016 as slower Chinese spending contributed to an unexpected drop in the Italian fashion house’s annual profit. The Hong Kong-listed luxury group attributed a slump in Asia mostly to Chinese tourists reining in spending in Hong Kong and Macau because of the weakness in the yuan….